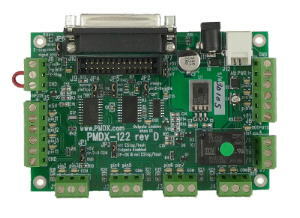 The PMDX-122 is a motion control breakout board for interfacing with the parallel port of an IBM-PC style computer. Allows the 8 bit data port to be used as outputs (step/dir/etc) or as 8 input bits. 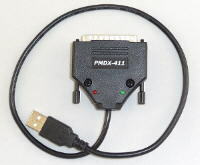 Great for second parallel port usage when using encoders or lots of feedback signals. New revision D now has terminations to assure signals from printer port go low on disconnect. New revision D now has noise filters on inputs for pins 11, 12, 13, and 15. New revision D uses DB-25 female connector to accept printer cable for connection to PC. Provides LED status indicators on all 8 data port signals, 5 input and 4 output signals. Provides one 10 Amp. relay on board for spindle or other I/O output function. Inputs have pull-ups to +5 volts and are filtered to suppress noise. Step and direction outputs from data bits can be common ground or common +5 volts for driving opto inputs. All I/O connections are made via wire clamp screw terminal strips. Note: The step and direction signals used to run this board as a real time CNC device require precise timing. 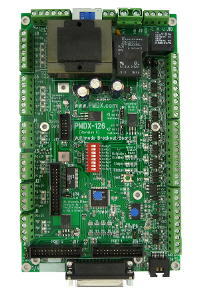 These signals are normally provided by a personal computer motherboard with an onboard parallel port, a parallel port interface card plugged into a motherboard with ISA, PCI, or PCI-Express slots, or by an external device such as the PMDX-410, PMDX-411 or PMDX-422 with Mach4, or the SmoothStepper. You cannot use a USB to printer adapter because it will alter critical timing of CNC control signals. Laptop computers, even those with parallel port interfaces, are not recommended as CNC control computers due to design features that can alter critical timing. 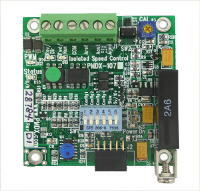 If you must use a laptop be prepared to deal with these design issues and/or plan on using an external pulse generating device such as the PMDX-410, PMDX-411 or PMDX-422 with Mach4, or a SmoothStepper. Download the full Rev D manual in PDF format here (revision 1.12, 379 KB). 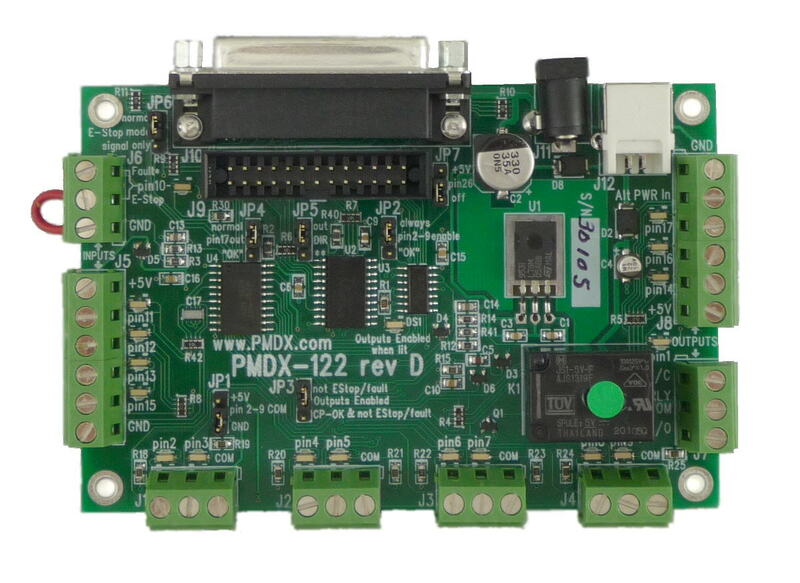 For the PMDX-122 Revision C manual, see the archives here. Cables are sold separately, please order the ones that you need.